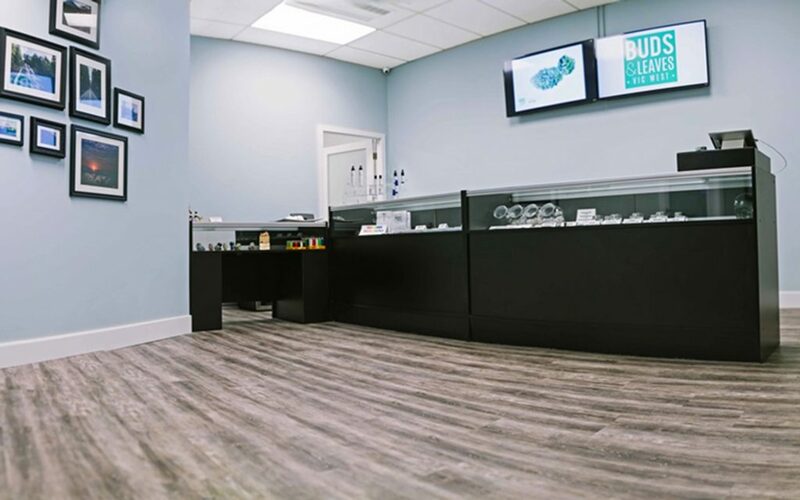 Customer service always comes first at A Little Bud, which boasts a large selection of quality edibles and a flower variety that will keep you coming back for more. 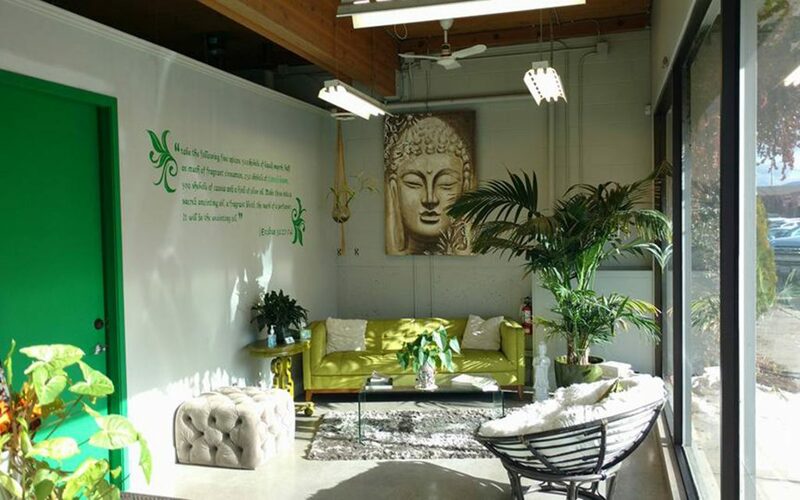 This warm, welcoming Vancouver dispensary has an abundance of good vibes and high-quality cannabis products. 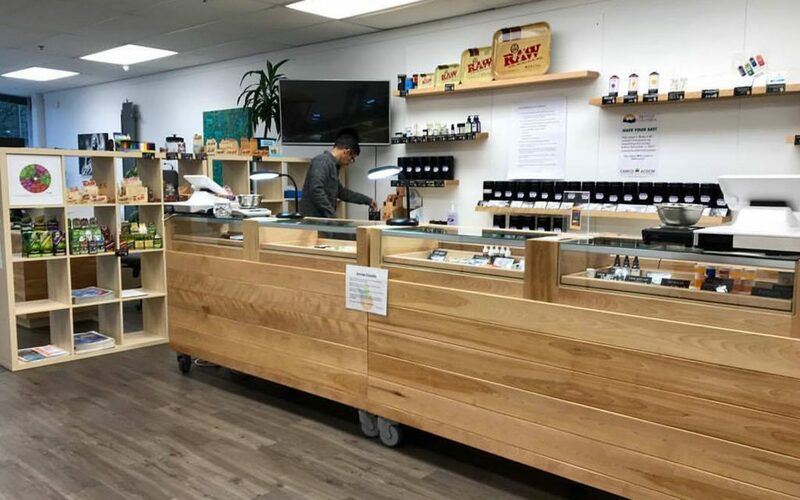 Leafly reviewers rave about The Village Bloomery’s team of serene, helpful staff, who take great care to help everyone who walks in find exactly what they’re looking for. 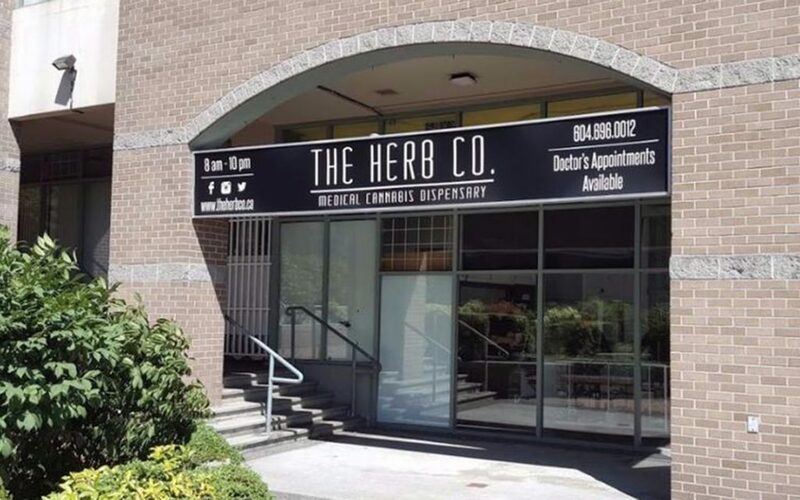 Located conveniently on the Drive in Vancouver, this bright and clean dispensary offers generous rotating daily deals on a variety of items to ensure that everyone is able to get great deals on their favorite products. 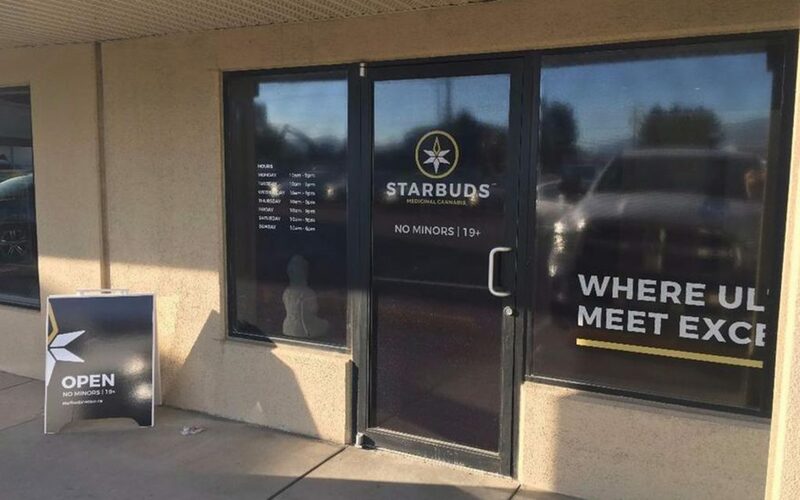 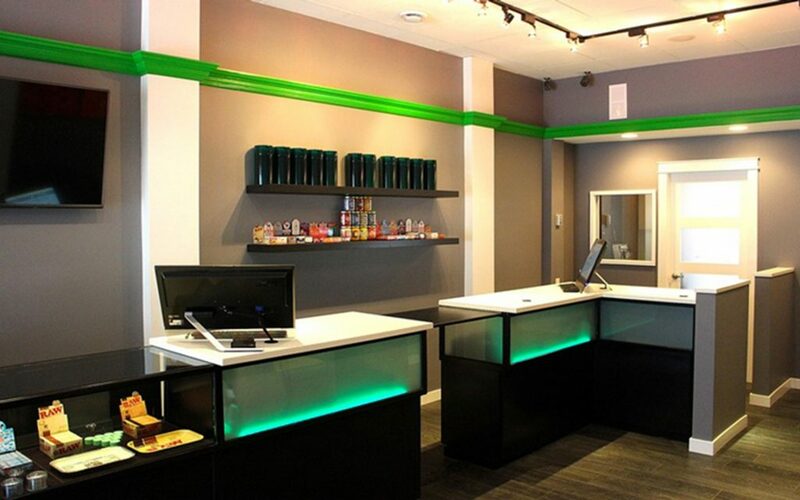 Matching people to the right cannabis products is what this Vernon dispensary does best—whether folks are looking for potent edibles, CBD-rich topicals, or anything in between, the professional staff at Starbuds’ 48th avenue location take the time to help everyone find the perfect product. 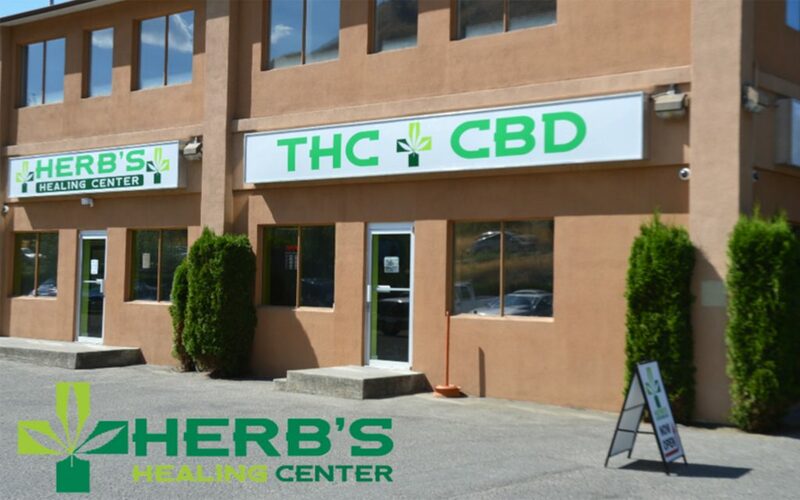 Herb’s Healing Center is rooted deep in the Vernon community—the flower available at this cozy storefront is all locally grown within a 20-mile radius of the store. 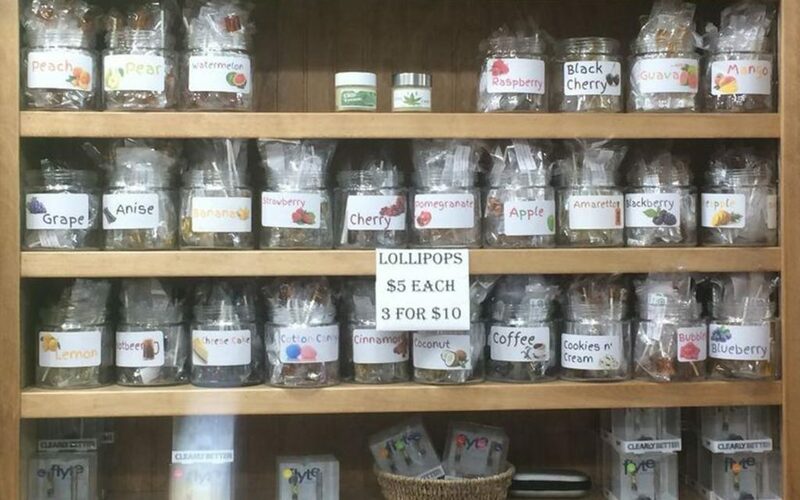 Plus, they’re vertically integrated, meaning they grow and produce many of the products they sell. 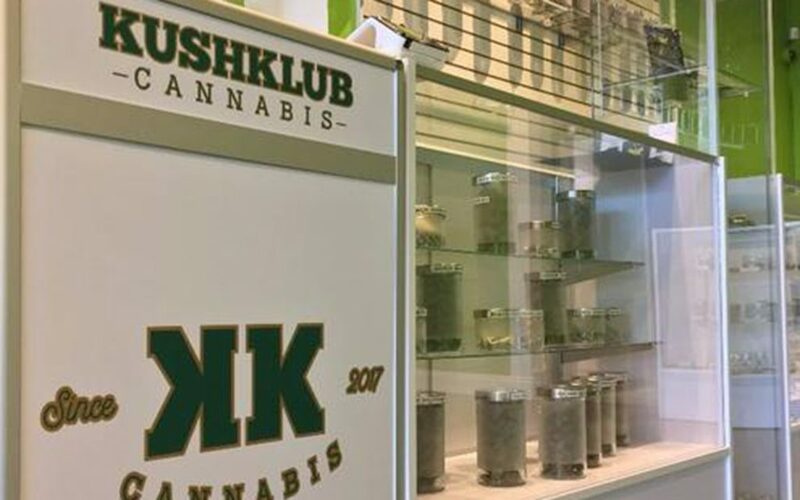 Even their edibles and tinctures are made by their very own chef in their very own commercial kitchen. 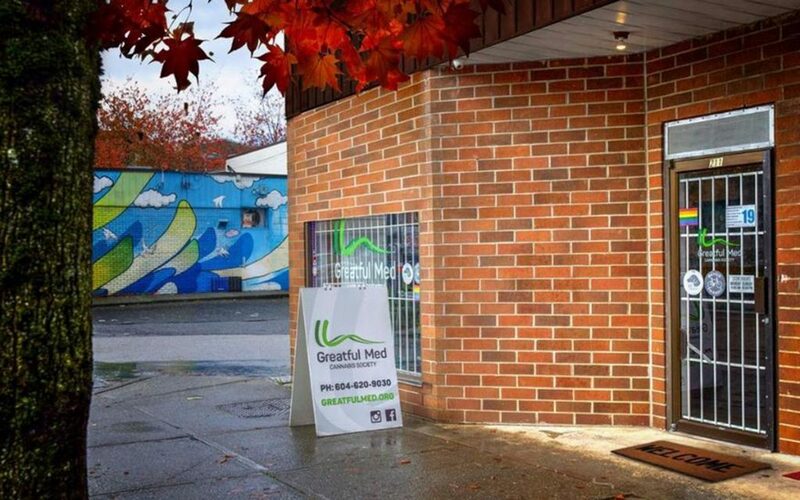 Instead of rushing people through transactions and out the door, the staff at Greatful Med Cannabis Society take the time to get to know—and educate—everyone who walks in. 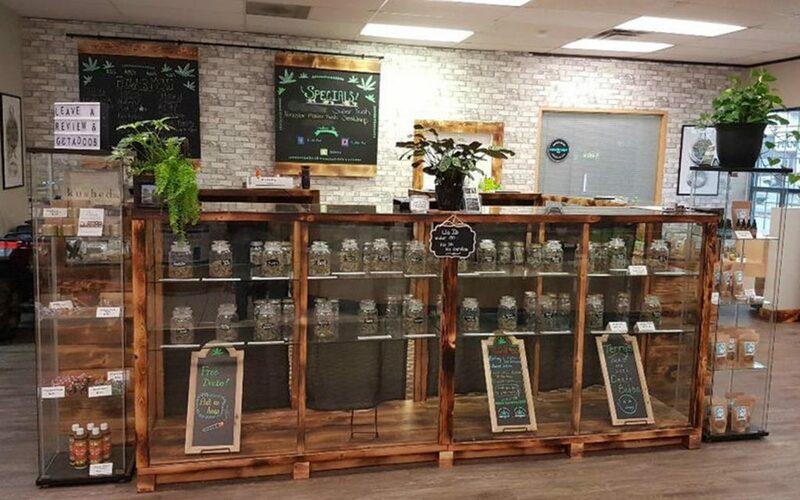 In addition to the comfortable atmosphere and top-notch service, Leafly reviewers are grateful for Greatful Med’s large selection of high quality cannabis products. 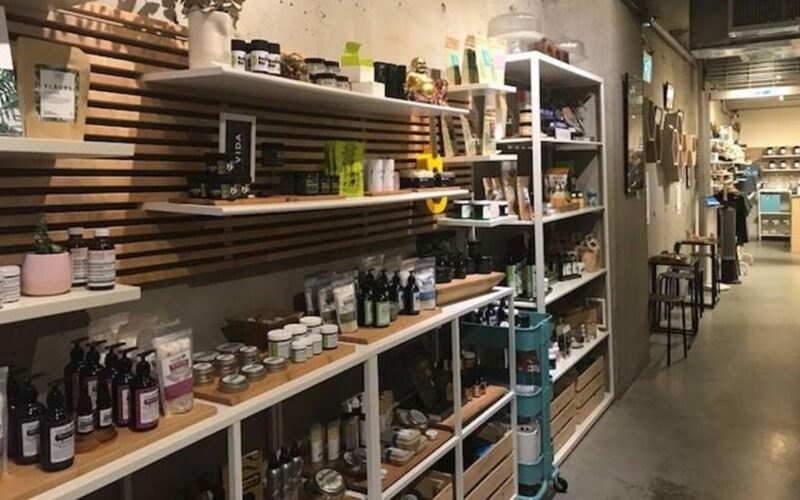 Consumers near and far treasure Black Crow Herbal Solutions, which offers mail order services in addition to their two brick and mortar locations in Vernon and West Kelowna. 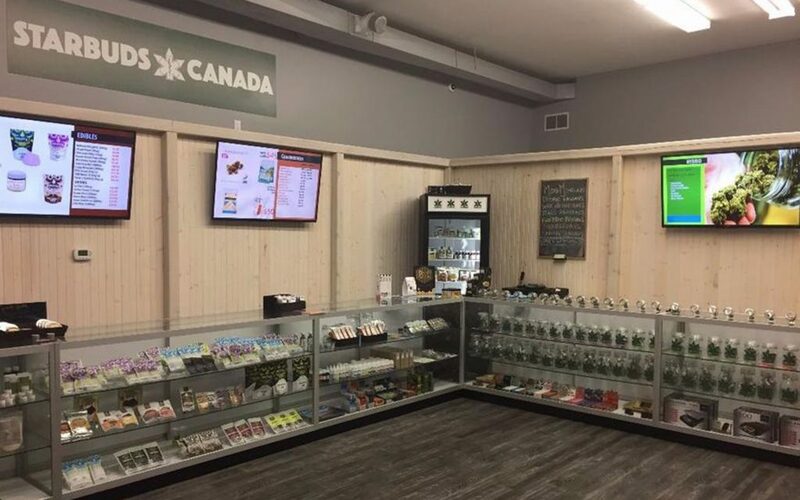 This cozy dispensary’s commitment to providing high quality cannabis to the Okanagan community is apparent in their wide selection of products as well as their friendly team of staff, who are more concerned with getting people the right products instead of their bottom line. 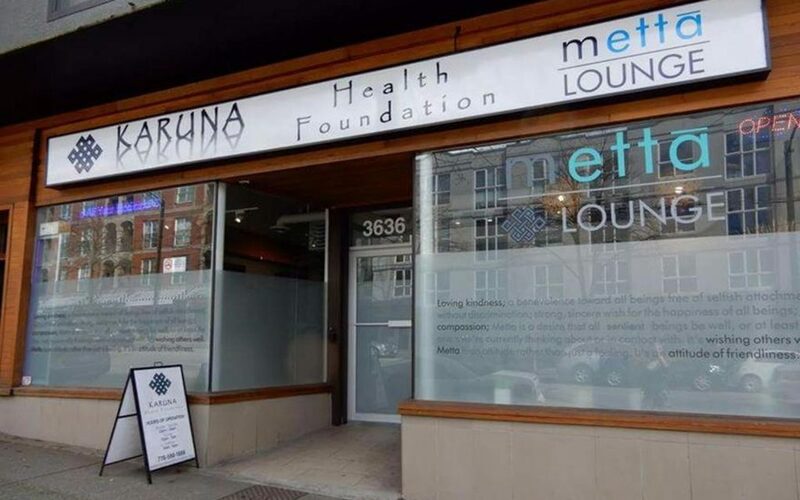 This Vancouver dispensary is friendly down to the last detail, making it great for newcomers and veteran cannaseurs alike. 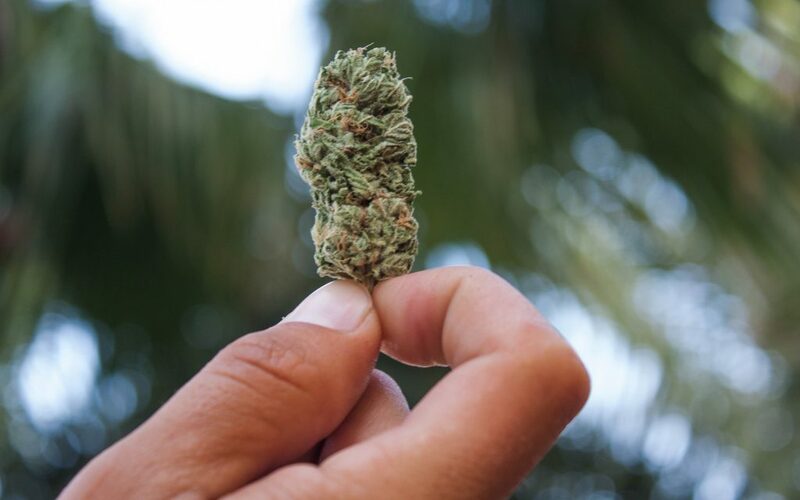 Plus, smells are free at the Herb Co.—and so is access to a rolling tray with papers, allowing visitors the opportunity to take a moment to roll their own joints before resuming their daily routines.